Fly Deal Fare Blog: Travel With Ease 6 Ways To Pay Tribute To Leader This Presidents’ Day! 6 Ways To Pay Tribute To Leader This Presidents’ Day! 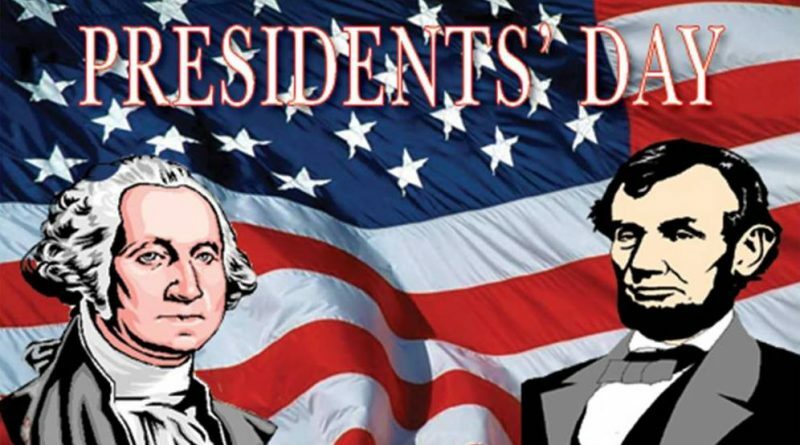 18th February 2019, PRESIDENT’S DAY: Every US citizen celebrates this day to pay tribute to America’s most celebrated leaders. George Washington, the first president of USA, he was born on 22nd February 1732. After his death, the nation continued to celebrate his birthday to remember his contribution to establishing America’s independence. Every year this is being celebrated on the THIRD MONDAY OF FEBRUARY IN THE US. Some spell it as president’s day while other spell it as Presidents’ Day. The difference is some pay tribute to GEORGE WASHINGTON alone on this day whereas some pay tribute to both ABRAHAM LINCOLN and GEORGE WASHINGTON. And some celebrate it to show their respect to all US presidents. All states are free to celebrate it the way they like it. Explore the exhibition which is based on the lives and contribution of 43 men who have led the nation in the past 200 years. 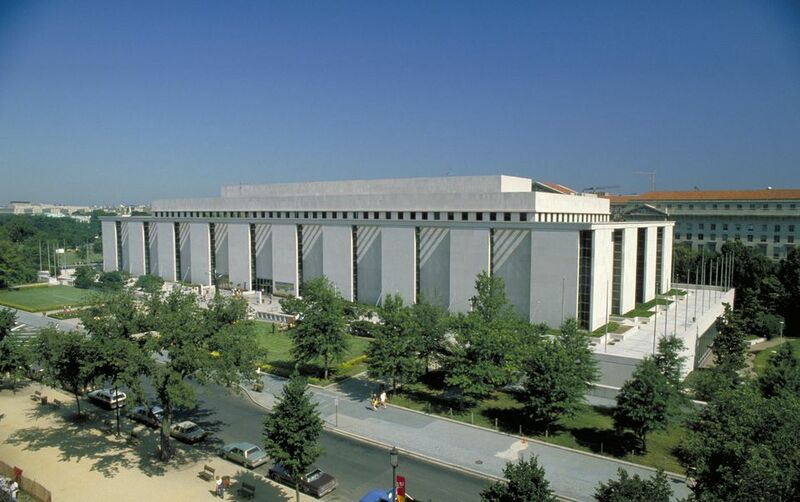 This exhibition takes place at SMITHSONIAN NATIONAL MUSEUM OF AMERICAN HISTORY every year. The exhibition featured with more than 900 objects and artifacts that bring to life the role of the presidency in American culture. The parade will feature special performances of wagons, horses, bands, and historic reenactment units & youth groups. 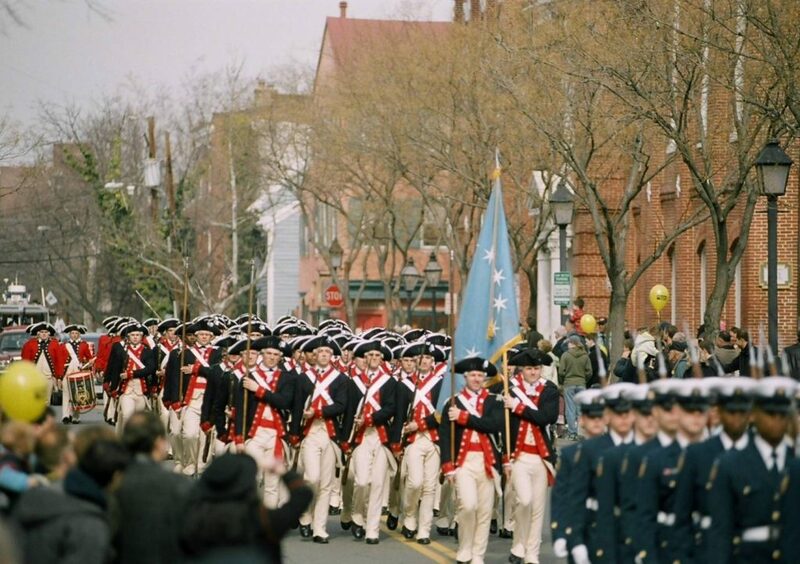 This is known to be the LARGEST PARADE THAT CELEBRATES GEORGE WASHINGTON’S BIRTHDAY. This starts with gibbon and s. Fairfax streets and proceed all the way to Wilkes and s. royal streets. You can ride on the free DASH shuttle bus that takes visitors downtown and back from 11 am to 4 pm. 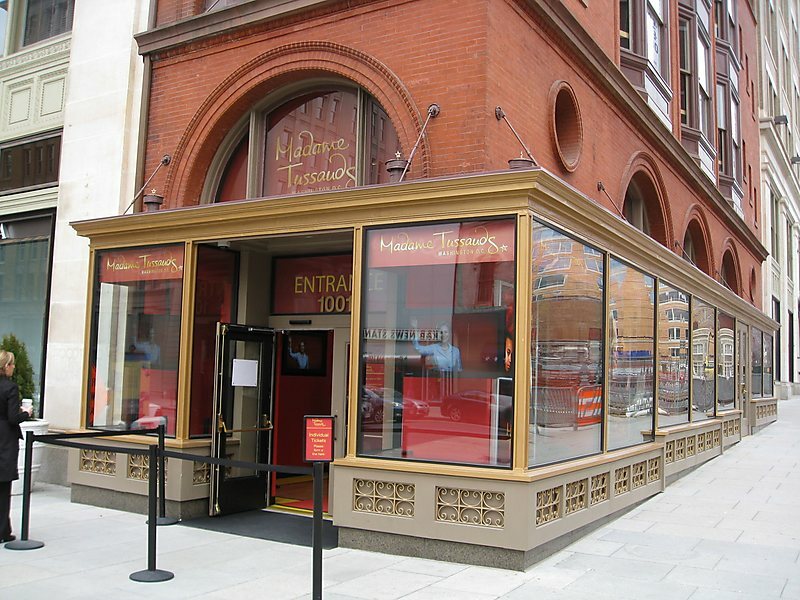 This famous museum featured with 44 US presidents wax figures. The interactive attractions bring historical figures and events to life through wax figures that visitors can touch, see and hear. 16TH PRESIDENT OF UNITED STATES: ABRAHAM LINCOLN. He grew up as a poor boy, through sheer hard work and resilience; he combined his love of the written word with strong work ethics for pursuing a legal career later. 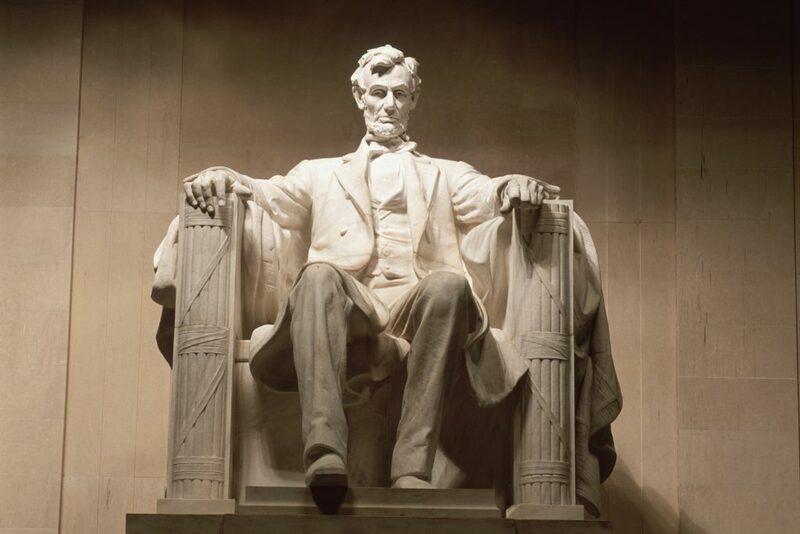 Congress incorporated the Lincoln monument association to construct a memorial to honor the 16th president, by early 1867. Since then, it is being one of the country’s best-known monuments. This is frequently mentioned in movies, television shows, and books. 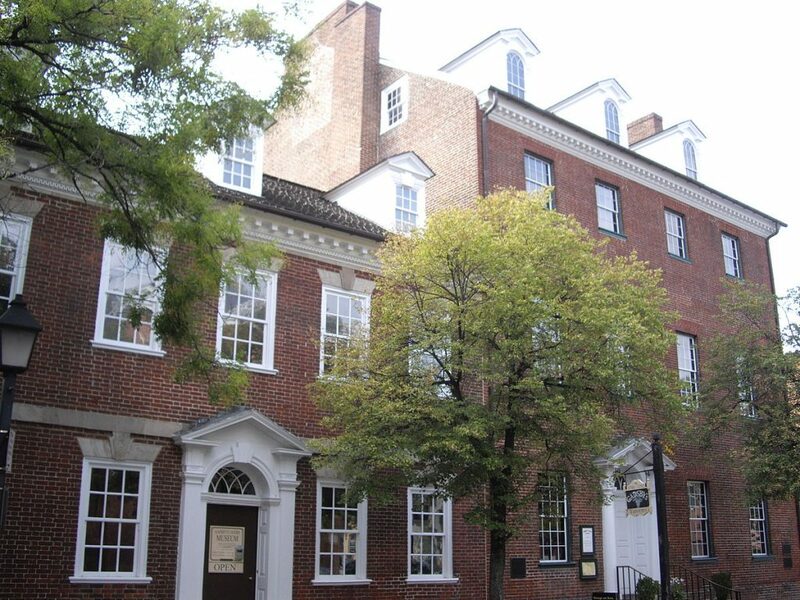 Every year, a NIGHT BEFORE THE PRESIDENT’S DAY, a birthnight ball is held at gadby’s tavern. 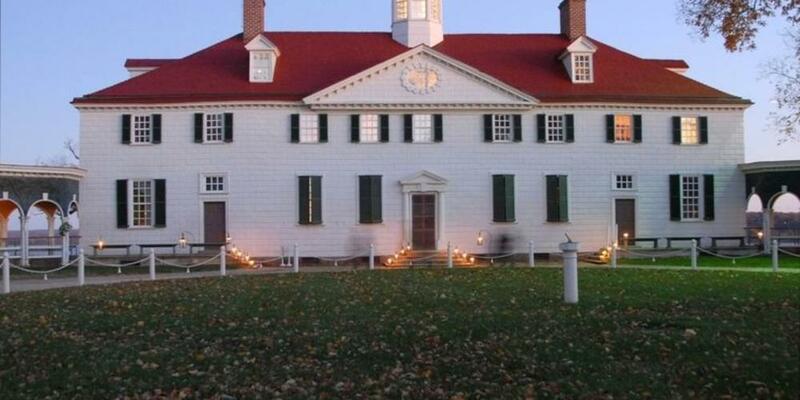 The ball is complete with toasts, dinner, a historical program and George Washington’ favorites 18th-century dances. This 500-acre Mount Vernon estate and gardens, the home of George Washington, offers 3 DAYS OF SPECIAL EVENTS for president day weekend including music, storytelling and wreath-laying ceremonies. Presidents’ Day is a great time to visit this Mount Vernon to know more about the life of the first president of the united state.